The term musculoskeletal disorders (MSDs) covers any injury, damage or disorder of the joints or other tissues in the upper/lower limbs or the back. 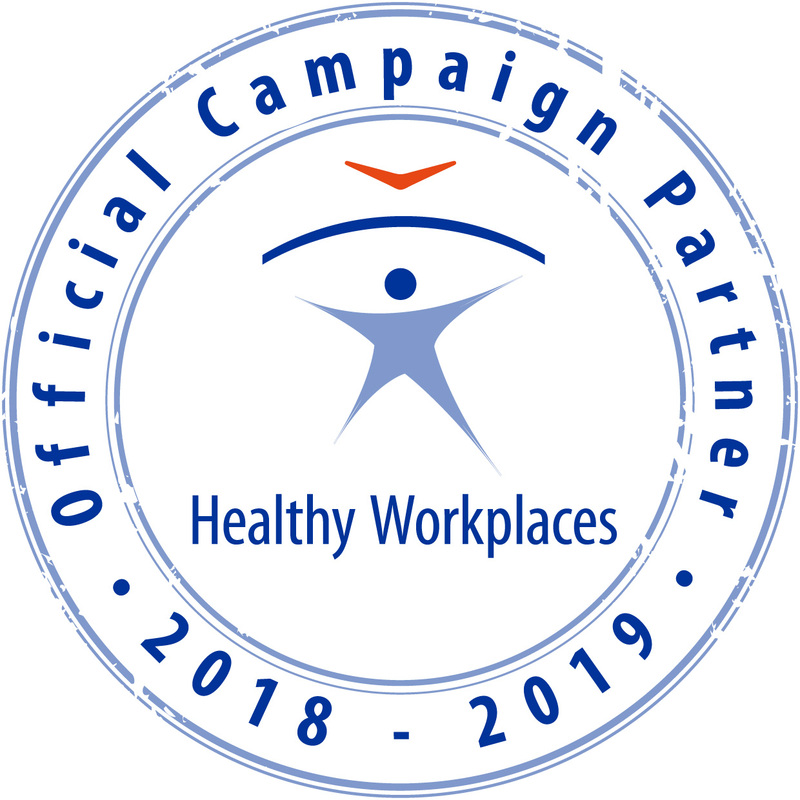 There are extensive resources available covering both prevention and the management of msd’s in the workplace. Given the legal requirements associated with manual handling and the operation of machinery or display screen equipment, information is also available from european and national safety authorities on these topics. 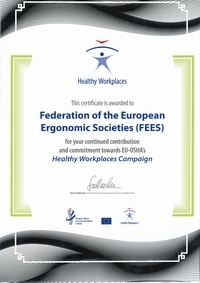 If you have suggestions to enrich this page, want to join the project, or want to see here your ergonomic assessment tool, please send a mail to info@ergonomics-fees.eu.